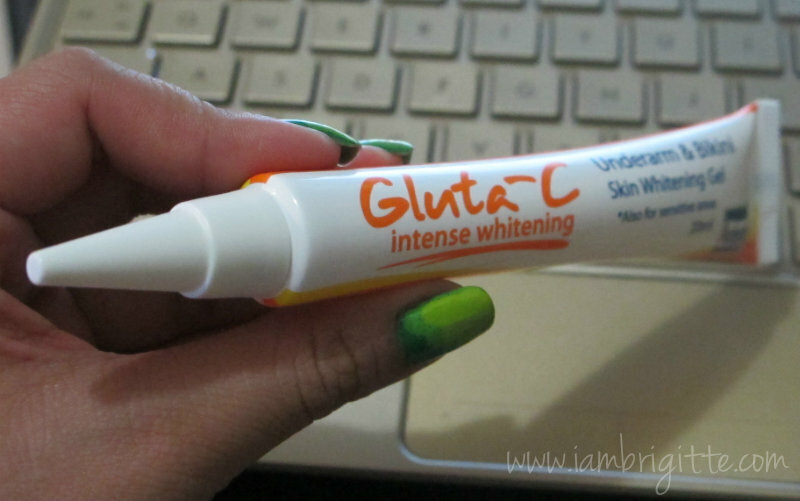 It has been more than a month since I started using this underarm whitening gel from Gluta-C (read about its launch here). So did it work, or not? Formulated with Glutathione, Vitamin C and Bellis Perennis (Daisy) Flower extract, it lightens dark spots, prevents melanin formation and visibly whitens underarms and darker toned areas (bikini area, inner thighs, elbows and knees) for even-toned skin. It also has Green Tea extract and other moisturizing agents to hydrate the skin, keeping it soft and smooth to the touch. There's also protein to help slow down hair regrowth, reducing the frequency of shaving or plucking. Hair grows back softer and thinner too, making coarse stubbles a thing of the past. 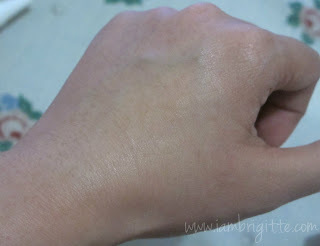 I think most of us suffer from uneven skin tone on our underarms and bikini area. Lucky are those who don't! Wearing tight clothes and underwear. Honestly, my underarms used to be problematic. It all started when I used a brand of deo back in my highschool days which made my underarms darker. Add to that was my bad habit of plucking and shaving carelessly. I used to end up with cuts, which would eventually darken. So yeah, aside from my huge, weird-looking keloid on my left shoulder, my ugly kili-kili is another reason why I don't wear sleeveless clothes. I did try DIY underarm whitening too. Yeah, those (unbranded or not BFAD approved) peeling oils and creams being sold online? I tried those too, and well, failed. Good thing I finally decided to avail laser underarm treatments. I got scared at first, because I ended up with burnt skin (which I eventually realized to be just the hairs) but when I noticed that my hair grows back a lot slower, I decided to continue. And I'm glad I did. After 5-6 sessions, I would only have less than 5 (super) thin underarm hairs even if I don't undergo treatment for two months. Less (or none at all) plucking and shaving made my underarm skin a lot lighter. The ingrown hairs lessened too. But I still have a problem with chicken skin. I tried using some underarm creams, but most of them made my skin dry. I even had allergies. 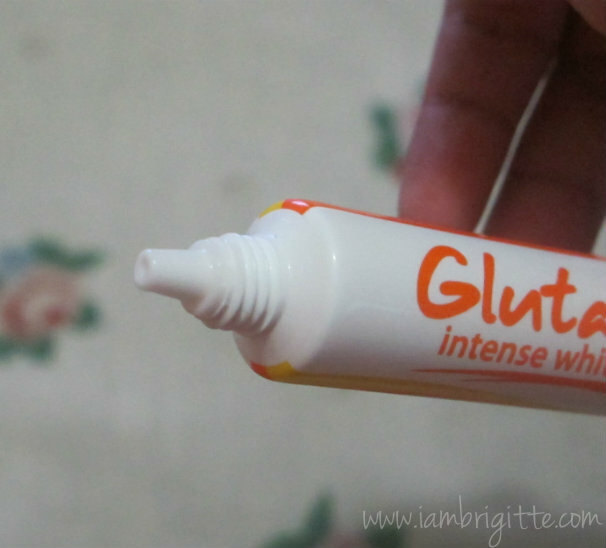 So when we were introduced to Gluta-C, I was a bit apprehensive. Curiosity won, so I decided to give it a go. Besides, it has natural ingredients and my Aunt swears by their facial products, so why not? 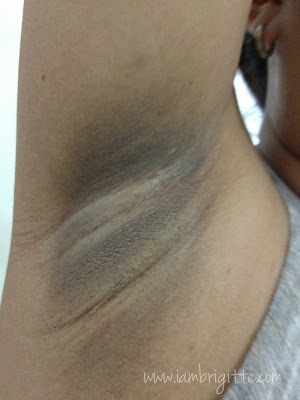 My underarms are a lot smoother than before, and this I noticed after just a week of using it twice a day. I was actually touching my kilikili one night, really amazed of how soft and smooth it feels. LOL! I also love that I don't need to use a separate deodorant after. With some brands, I would still need to use a deodorant after because my underarms would smell weird after it has dried. No, not the anghit smell, but more of chemical-ish kind of smell. 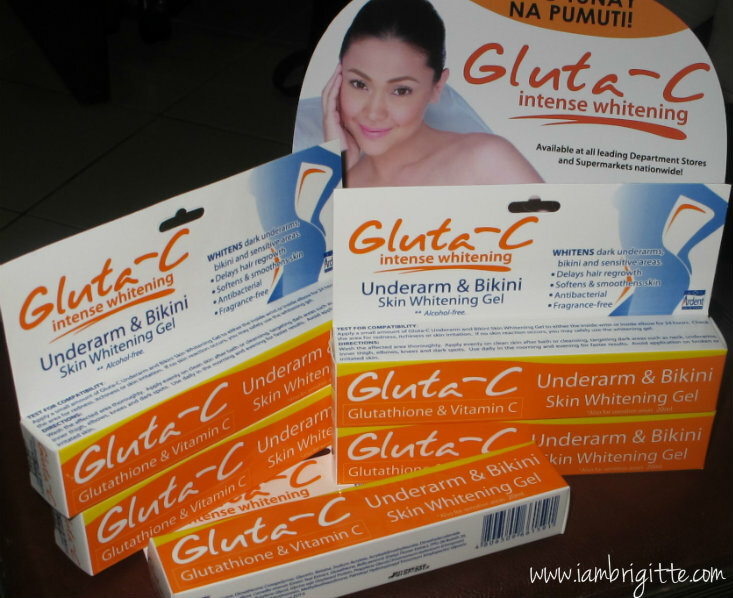 With Gluta-C, my underarms feel and smell fresh. As for the whitening, it did help too. I don't have dark underarms (like I've used to) to start with anymore so I can't really rave on how it lightened dramatically. 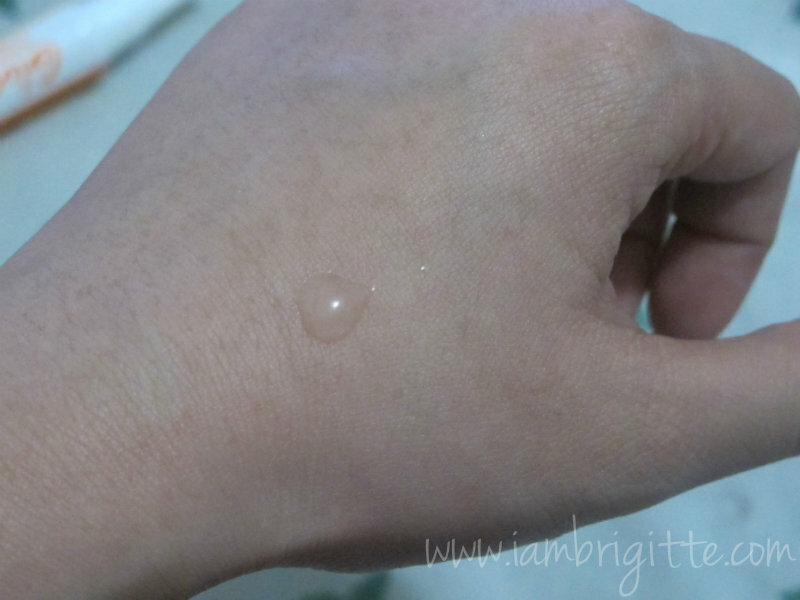 But I can say I am SO amazed with how it made my underarms soft and smooth. Promise! I also love that you can use it on other parts of the body you want to lighten. I've started using it on my elbows just days ago, and hopefully I'll see results in a week or two. ...that gets absorbed quickly after blending it onto the skin. No sticky residue! Won't even leave stains on your clothes. After I attended the launch of this product last September, I posted it on my Instagram account and one of my friends told me that her cousin is interested to try it. She said her cousin really has dark underarms and has been on the lookout for effective products that will help her with her problem. I was like, "How dark, is dark?" I was thinking of the usual: some areas are white, but there's a dark "shadow" probably on the upper or lower part. Take note that she haven't tried any whitening products in the past. She said that her underarms problems started when she was in college. She doesn't remember using anything that might have contributed to it, but it just became darker and darker as the years go by. It's not even hereditary, coz her mom's pits aren't like these. Now, do you think Gluta-C would be able to help her? Is there still hope? Will her underarms get to see the "lighter side?" She'd been using Gluta-C for more than a month now. And well, now you're probably as curious as me if it's working for her. Stay tuned and will update you in a few days. Now I'm really curious to see if Gluta-C worked for her. If it does, that will be such a good advertisement for Gluta-C! Amazing! Can't wait for the results. I am also having the same problem, my UA darkened during pregnancy and haven't recuperated til now. I'll probably try this. where is the next post of this? OMG i didn't know what happened, the post has been deleted. i didnt delete it. i'll rewrite it again..so sorry! hi brigitte... nice review1 effective sau yung gluta c! did it cleared or maybe lessened your chicken skin? im curious.. I'm tired of looking for products that really work. great points altogether, you simply received a new reader. What may you recommend about your post that you just made a few days ago? You can order this effective UA whitening and peeling set for only 250php. Here's the Facebook page: http://adf.ly/W0V4z I swear it is truly effective! Hi. Where I can find the next part of this post. I'm so curious what happen after she use it. 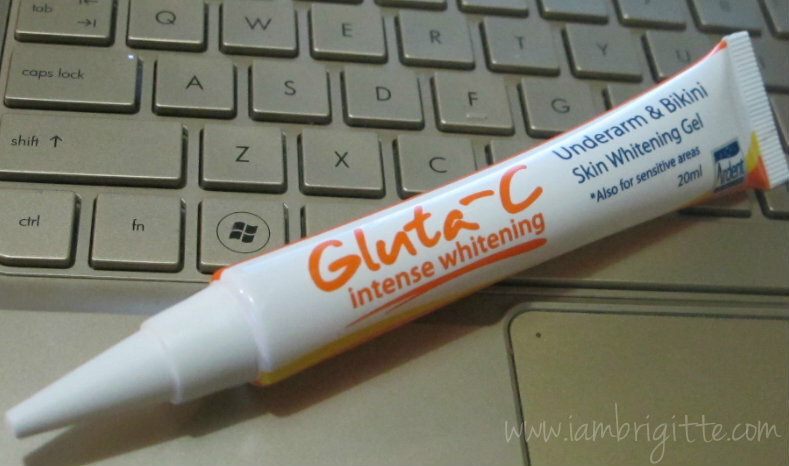 Thanks for making a review of the underarm whitener, If you happen to come across reviewing Gluta C's whitening lotion, try to do so, they're touting it as an effective skin whitening lotion in the Philippines. 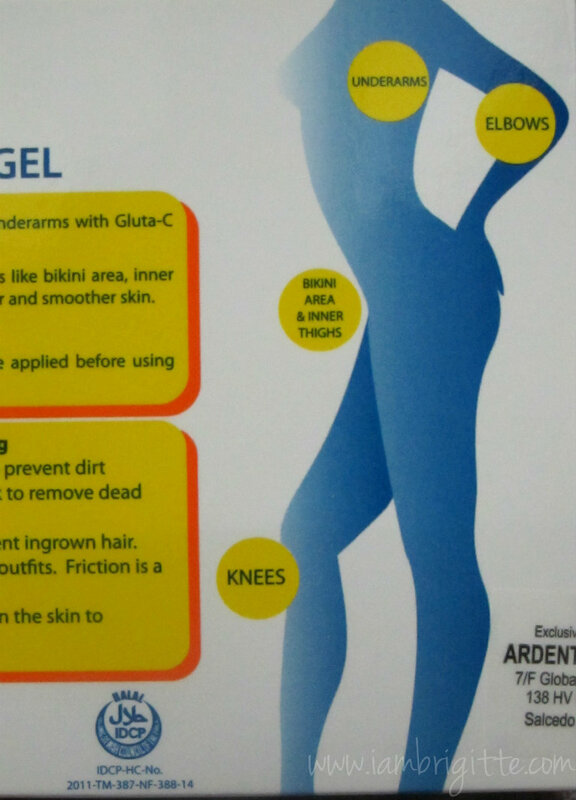 Kolors clinic offers permanent hair removal of unwanted hair for men & women. The Facial hair removal and full body hair removal treatment at Kolors is the best laser hair removal treatment clinic.